Israeli Prime Minister Benjamin Netanyahu attends the weekly cabinet meeting in Jerusalem. Authorities allege Netanyahu awarded regulatory favors to Israel’s leading telecommunications company, Bezeq Telecom Israel, in return for more positive coverage of him and his wife on a news website, Walla, owned by the company. Netanyahu denies any wrongdoing. 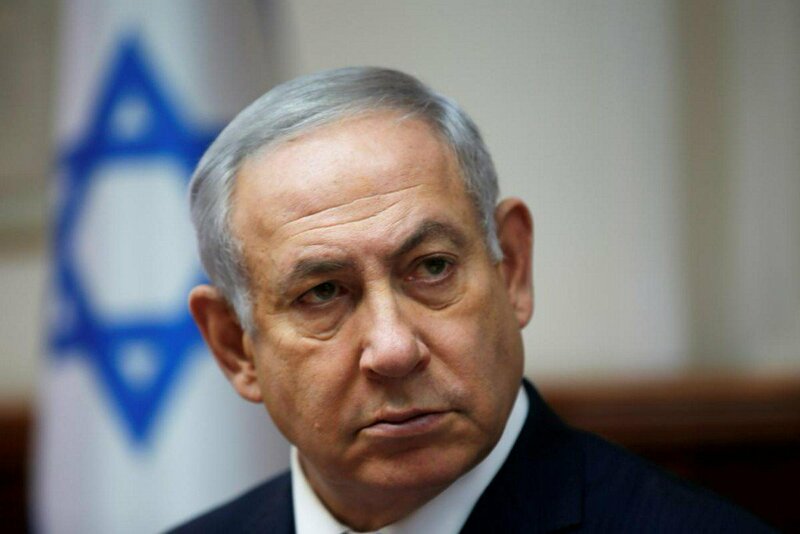 In their statement, the authorities said: “The main suspicion is that the prime minister took bribes and acted out of a conflict of interest by intervening and making regulatory decisions that favor Shaul Elovitch and Bezeq.” It alleged that Netanyahu sought to interfere with content of Bezeq’s Walla website in a way that would benefit him.